Mandy Joy ♥: hello spring. 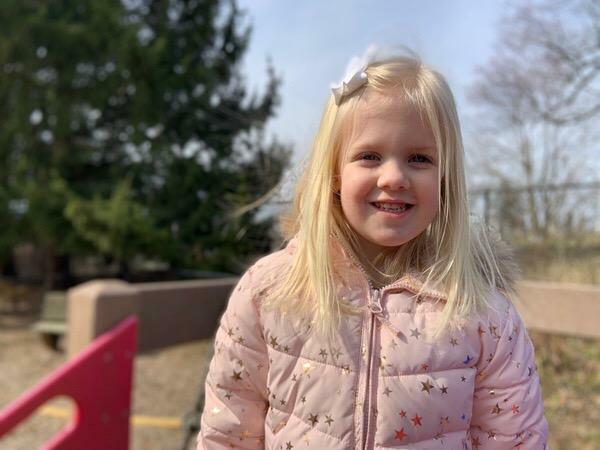 This photo was taken by her teacher at school, when it even remotely starts to feel warm out they take the kids outside the moment they can. The kids love the playground, and Hadley loves to swing. She has learned to pump her legs and to swing really high! Any hoo, it's spring today! Let's hope for some warmer sunshiney days ahead!